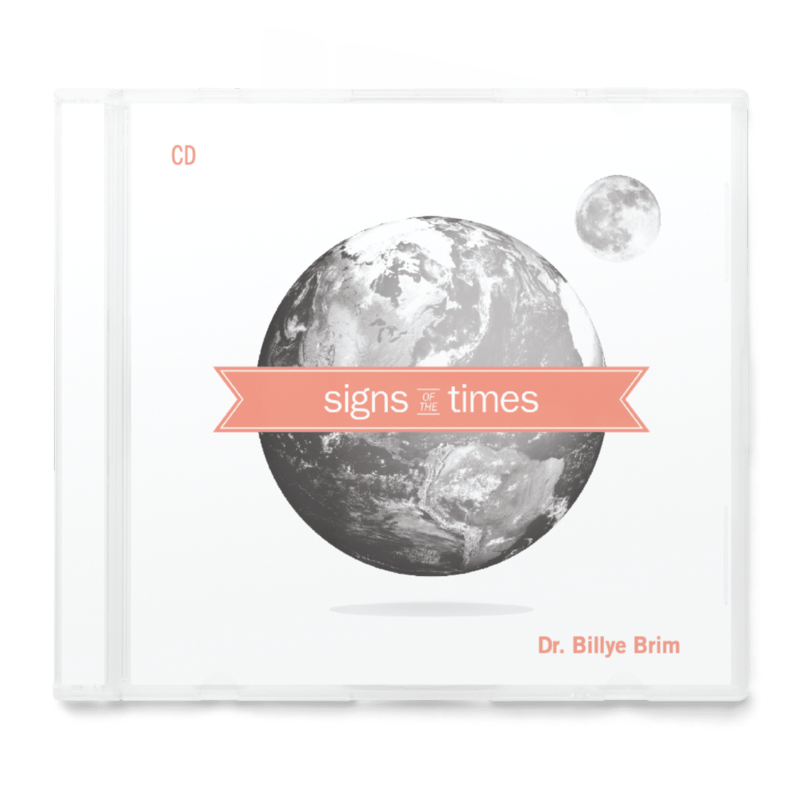 “God appointed the moon for seasons [moeds, His appointed dates]”…(Psalm 104:19). 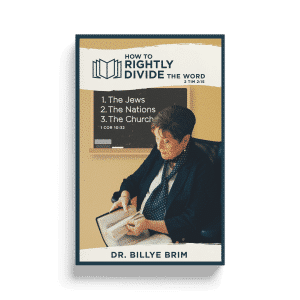 Dr. Billye Brim obeyed God in 1986 to learn Hebrew in Israel. Little did she know the journey that would unfold. She learned firsthand how to watch Israel—God’s timeclock (Luke 21:29)—Am Israel, the people and Eretz Israel, the land. Since 1987, she has lead prophecy tours to Israel each year to help students of bible prophecy of all ages to better understand Israel’s place inprophecy and God’s calendar that He entrusted to them (Lev 23:2). 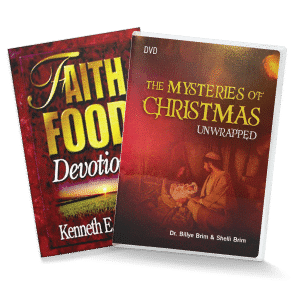 God’s appointed dates, His moeds, are either unfulfilled or to be fulfilled. The first fulfilled moed was Passover— Jesus was the Passover Lamb (1 Cor.5: 7). The second fulfilled moed was Pentecost (Acts 2:1). The fall moeds (and harvests) are yet to be fulfilled. Yet all these dates are significant to Bible prophecy. 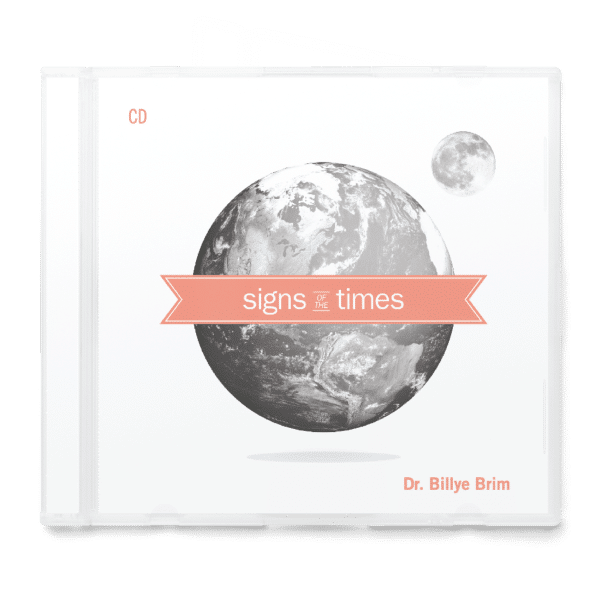 In this message, Dr. Brim shows us how to watch God’s Redemptive Calendar, in particularly the 4 Blood Moons (lunar eclipses) on God’s Calendar dates in 2014-2015. 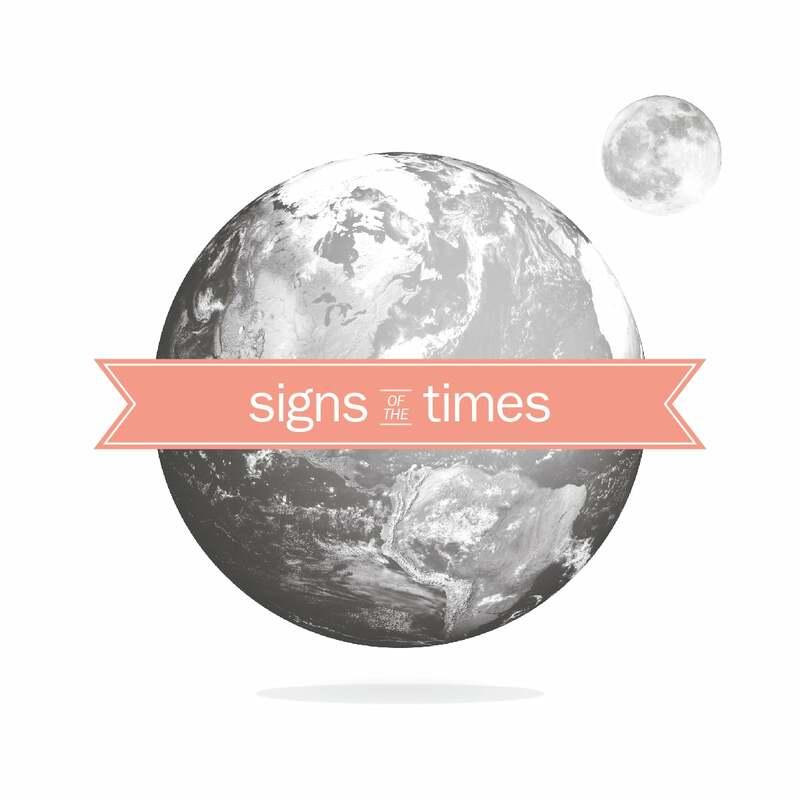 Whatever may be your theological end-time doctrine, this is of major significance (Matt 16:3). Jesus is Coming Soon!